With Austin being such a hip town, it has become ground zero for the vinyl renaissance, with plenty of vinyl record shops in several different neighborhoods. South Austin’s End of an Ear is definitely one of the better shops, with a specialized inventory that emphasizes indie rock, jazz, soul, funk and reggae. Vinyl is the main thing here, although there are plenty of compact discs as well, with a decided bias toward independent labels. A small selection of music books and DVD’s rounds out the offerings. Live music gigs in the shop are not uncommon either, at least during South By Southwest. Memphis rapper Snipes has always tried to connect Memphis’ soul past and its rap present in a way that few rap artists other than Al Kapone have done locally. His shows were characterized by live musicians at a time when few known rap acts other than The Roots were doing that on a regular basis, and his label Overwater Entertainment had a roster that included singers as well as rappers. 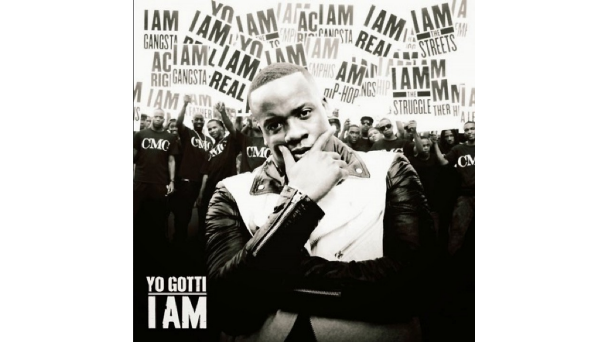 Setting him apart even more from many of his fellow Memphis rap artists was the often upbeat and inspirational nature of many of his songs. All of these trends are very much in evidence on The Classic Soul Project, a 6-song EP that is releasing today on Bandcamp. The six tracks, produced by Kingpin Da Composer, are all based around samples of soul songs that have an old and deep root in Memphis, such as the obvious single for the upcoming warm weather months “Summer Breeze”, based around the Isley Brother’s classic take of the Seals and Croft hit from the 1970’s. “Keep Steppin” is based around Marvin Gaye’s “I Want You” and “The Approach” features a snippet from Willie Hutch as well as a rap verse from Memphis trombonist/band leader Suavo J. Finally, the closing “We’re Gonna Make It” is a positive and uplifting anthem that wouldn’t be out of place on gospel radio. 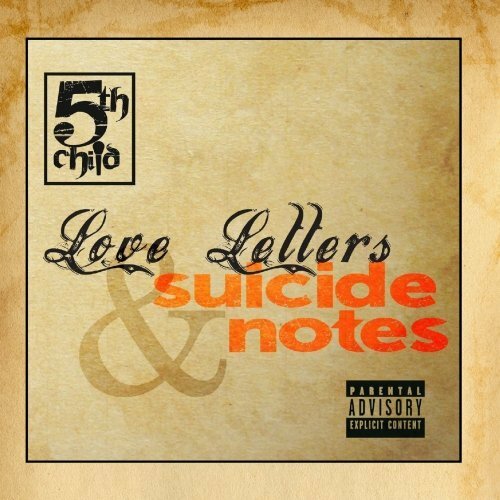 As for the overall sound of the project, the combination of classic soul sounds and Memphis-style rap creates an atmosphere reminiscent of classic Eightball & MJG. 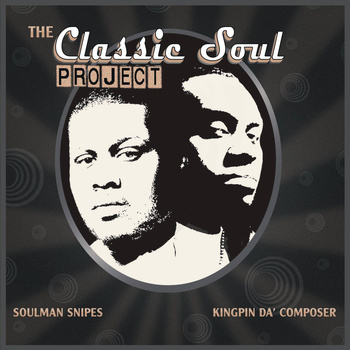 The Classic Soul Project can be downloaded for a donation here. In the American mind, the South often brings up images of military struggle or racial struggle, but rarely that of class struggle. Yet, in his debut album The Long Way Home, Mobile, Alabama rapper Sonny Bama has become the voice for the South’s dispossessed working class, continuing the legacy of left-leaning Southern populists like Big Jim Folsom and Huey Long and invoking the culture of Alabama’s Gulf Coast. While the country/rap fusion has been around long enough to develop certain cliches of its own, Bama skillfully avoids most of them, and even on the most typical “country rap” track “The Bottom”, you can tell that he knows his folks and that he means every word. 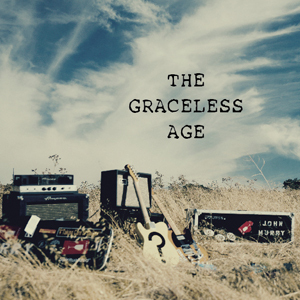 Other songs venture into soul and funk territory like the sad and mellow “Anyway” featuring Gregg Fells on vocals or the more-up-tempo “Ain’t No Use”. “On My Own”, which describes a battle with alcohol and features singer and guitarist Wes Bayliss is more of a country ballad, as is the pleading “Jonna Lee” featuring Memphis rap icon Lil Wyte, while the single “Let Go” featuring Nashville rapper Jelly Roll is rock, but the one thing that unifies most of the record is its stark and somber mood and its emphasis on change, whether political and economic, or a man’s promise of better days to his woman. Even the album’s main anthem of defiance “UnPhased” contains the lines “I’ve seen trouble all my days.” Aside from the descriptive “The Bottom”, the only other ray of sunshine occurs in the determined closer “Today”, which contains a self-affirming message. 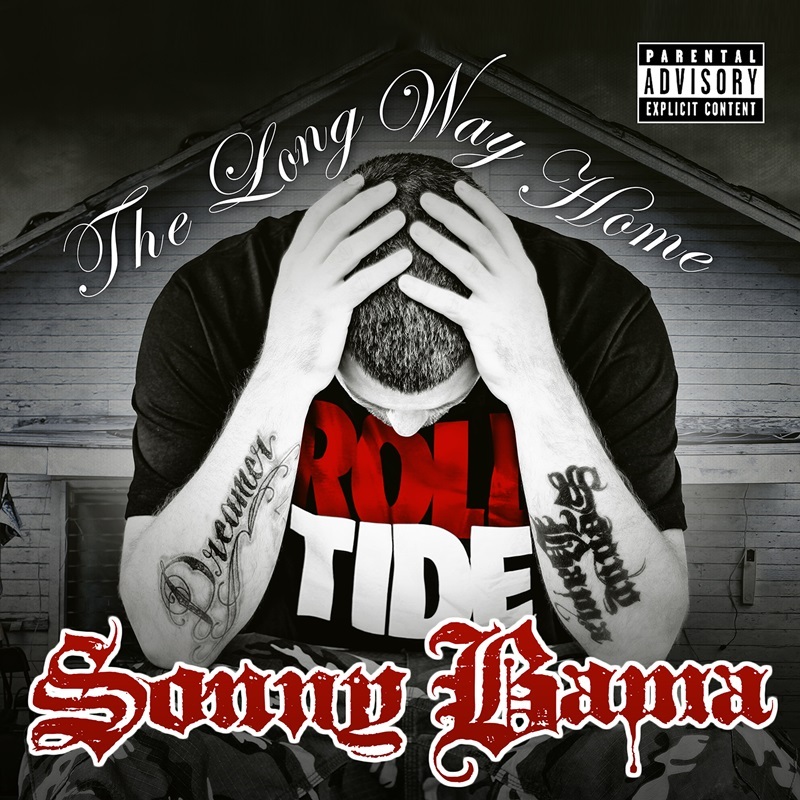 With The Long Way Home, Sonny Bama has reminded the world of the South’s other struggle, calling for change while at once expressing his pride at who he is and where he’s from, reclaiming what it means to be Southern from the usual assumptions and prejudices. John Kilzer should be a familiar name to most Memphians, although many will likely remember him for different reasons. At various times he has been a Memphis State University basketball player, a university professor, a singer-songwriter with a major label deal, a recovering alcoholic, a theological student and now a clergyman. 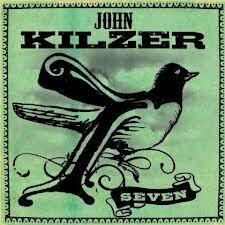 With the release of Seven on the Memphis-based Madjack Records, Kilzer returns to his roots as a songwriter and lover of literature, along with evidence of his new-found faith, for as the name suggests, Seven is an extended meditation on God, brokenness and grace. The album begins joyfully enough, with the nonsensical soul-funk of “Kentucky Water”, a Memphis romp reminiscent of The Hombres old “Let It All Hang Out”, bolstered by Teenie Hodges on guitar (who taught Kilzer how the play the guitar), Charles Hodges on organ, and a first-rate horn section. Kilzer tells an unnamed someone to “Pass me the rattlesnake, honey, I’m feeling faithful.” All good fun. But the bulk of the album moves on to weightier matters, with the song “Mary” setting the solemn theme of spirituality, and “Two Coats” explicitly referencing Kilzer’s own conversion. “Two coats were before me, the old and the new,” he sings. “I asked my sweet Savior what should I do?” A similar mood hangs over “The Stranger”, Kilzer’s brilliant retelling of the story of the crippled man at the pool of Bethesda. Referring to being “beside the pool of the broken”, he mentions a Stranger that comes and says “Everyone alive today is broken, Anyone who says they’re not’s a fool.” There are even notes of doubt, such as the song “Resurrection Train”, where Kilzer sings “If the dead can rise why can’t they see me down here on my knees.” But the darker and more solemn moments are broken up by joyful soul in “Walk By Faith, Not By Sight” or the upbeat “All For Joy.” Even the somber, wistful “Fading Man” has the mood and feel of a New Orleans ballad. Altogether, John Kilzer’s Seven is a masterful accomplishment, full of the various strands of musical tradition that make up Memphis, backed by incredible musicianship, great arranging, superb songwriting and good recording values. An essential addition to the Memphis musical legacy. The legendary Junior Kimbrough’s son Robert fronts a Hill Country blues band called the Blues Connection, and they went up on the stage in front of Cat Head Delta Blues at noon during the Juke Joint Fest. The band has a new EP called Battlefield which they were selling at Juke Joint Fest this year, and they performed songs from it, including the traditional-sounding “Can I Smell You?” and the more soul-oriented title track “Battlefield.” Robert Kimbrough and the Blues Connection also hosts a weekly event each Sunday night at a club called The Hut in Holly Springs. The doors open at 6 PM, the event runs “until”, and admission is $5. Apparently Stomper Time Records (UK) is going to begin to document the superb and short-lived Home of the Blues label that Ruben Cherry and Celia Camp operated in Memphis from 1960-1962, and that is great news, considering that the two P-Vine Club reissues of Home of the Blues material have been unavailable since the mid-1990’s. Home of the Blues began shortly after World War II as a record shop owned by Ruben Cherry at 107 Beale Street in Memphis. Its location near Beale and Main guaranteed that both Blacks and whites would buy music there, and they did. The shop was frequented by radio rebel Dewey Phillips and King Elvis himself, and Johnny Cash’s song “Home of the Blues” was allegedly titled in honor of the shop. By 1960, Ruben had gone into business with his aunt Celia G. Camp in forming a record label called Home of the Blues, which recorded a number of blues and early soul discs during its furious two years of recording. Many of the Home of the Blues session were produced by a young Willie Mitchell, who at that time had produced a few sessions for Eddie Bond’s Stomper Time label. He recorded a number of instrumentals, as well as recordings by his doo-wop group The Four Kings featuring Don Bryant, all of which are documented on the Stomper Time CD Original Memphis Rhythm ‘N’ Blues. Of particular note are the sultry mambo “Tanya” and its driving Memphis-beat twin “Yvonne”, and the acapella Four Kings tracks that show strong points of similarity to the mysterious Sun group Hunki-Dori. Lead singer Don Bryant would follow Mitchell over to Joe Coughi’s Hi Records label, where he would have a much bigger career. Most of the other Home of the Blues artists are featured on Rockin’ Rhythm ‘N’ Blues From Memphis, including Roy Brown, Dave Dixon, Larry Birdsong, Billy Adams, Billy Lee Riley, The 5 Royales, Gene “Bowlegs” Miller and the mysterious “Cleanhead Cootsie” who was one of many alter egos for the great Memphis saxophonist Fred Ford. Highlights here include Willie Cobb’s magnificent “You Don’t Love Me” which made inroads even into Jamaica, Larry Birdsong’s gospelish “I’ll Let Nothing Separate Me From Your Love” and two tracks from the rarely-recorded Robinsonville, Mississippi bluesman Woodrow Adams. While the release of these two discs from Stomper Time sheds a welcome spotlight on an obscure era in Memphis music history, the 61 tracks on these two releases only scratch the surface of what exists in the Home of the Blues catalog. Here’s hoping that the good folks at Stomper Time will eventually release the entire output of this great-but-forgotten label. 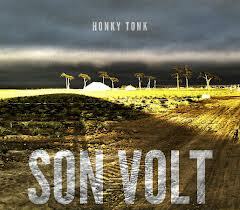 Indie bluegrass band Son Volt emerged from the ruins of Uncle Tupelo, so I was thrilled when their new album Honky Tonk came across my desk. Upon putting it in my car stereo, I was immediately greeted by the cheerfully upbeat opener “Hearts and Minds” whose lyrics speak of “looking for love outside of danger” over a sunny, Cajun-like waltz. The rest of the album is a far more somber affair, with a typical country sound that is constantly being subverted by odd turns of poetic phrase in the lyrics. “Brick Walls” speaks of a relationship where “there’s more brick walls than bridges on the way to your heart”, and even “Wild Side”, a tribute to a gracious rebel reminds us that “we’ll all be tested anyway.” “Bakersfield” seems to be more about a location in the soul than a location on the map, and “Angel of the Blues” offers an ever-so-slightly more modern sound, which isn’t the blues per se but has quite the melancholy mood. “Seawall” seemingly carries forward the album’s underlying theme of divisions and barriers that was first introduced in “Brick Walls” and is also referred to in “Barricades.” Honky Tonk is an album firmly planted at the intersection of bluegrass, folk and Americana, a beautiful juxtaposition of traditional music with exquisite poetry.